At OYM we always strive for perfection. OYM trainers and instructors are held to the highest standard of professionalism, and we encourage and develop our team to be industry leaders. We make programming adjustments to accommodate all levels of clientele. With our STRENGTH, ENDURANCE, PERFORMANCE, and HIIT pillars, OYM offers multiple training options that are both motivating and challenging. Our color-coded class schedule allows clients to effectively build their day, week, and month with a balanced mix of work and recovery. Along with training, comes recovery. We believe enhanced performance is directly related to recovery. Our recovery lounge is outfitted with NormaTech recovery boots which allow you to recover faster between workouts by reducing muscle soreness and improving circulation. "Highly recommend OYM! Extremely knowledgeable owners/trainers, small group classes, personal training and additional optional team building activities. All in a small community environment!" "This is a great gym – it has a small and personal feel. You get not only a workout but an enjoyable time with folks you build relationships with over time as you come back and back again. A great place to get in shape and enjoy your time." "With a hectic work and personal schedule it is important for me to maintain a healthy lifestyle by working out. I started at OYM about 2 months ago and the results of my hard workouts are really showing! I feel great, have more energy & and sleeping better. I love the variety in classes & that they focus on different parts of the body. OYM is fun, motivating & challenges the body to it's limits!" "Amazing Training Facility! Staff has advance education and is able to work with multi level based students to provide a challenging, effective and safe workout and environment!" 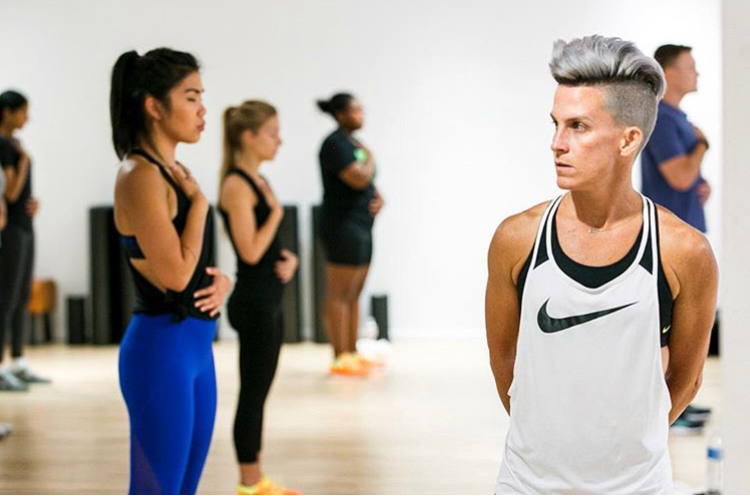 "After years of sitting around doing nothing OYM helped me find my (lost) passion for being active and now I’m hooked. As a bonus, I found my slimmed down waistline too. Friendly, welcoming and helpful, the members and staff are the best “training buddies” imaginable!" "Best gym for serious training in the city. Very creative and knowledgeable staff." "Excellent place to work out! Great people, challenging classes. It has been about a year since I joined, and it has been keeping me fit. I’m surprised by how my taste in classes have changed since I started – don’t be afraid to try different classes!" 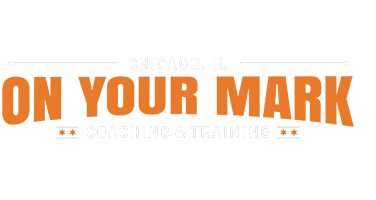 On Your Mark Coaching + Training is dedicated to helping clients perform at their best. We have created a small-group training experience that places classes into one of four pillars: STRENGTH, ENDURANCE, PERFORMANCE, and HIIT. Each class belongs to one of the pillars, and the programming stays consistent for each pillar. 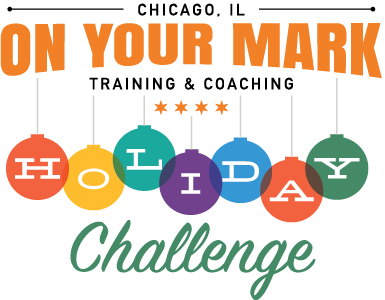 Beginning the day after Thanksgiving (Friday, November 25, 2016) through Christmas Eve, participants are challenged to take 35 classes in 30 days to not just feel good about themselves, but win ultimate prizes and be a part of the BIG REWARD CLASS! Kick start your workout, or simply keep up the great work you already do by taking 35 classes–you can take one a day, or do a double class, or even a triple if you¹re feeling adventurous! Did we mention that if you complete your 35-class challenge, OYM will offer a special class for you! Get a sweaty, heart-pounding start to 2017 with a special, two-and-a-half hour class only for people who completed the challenge. 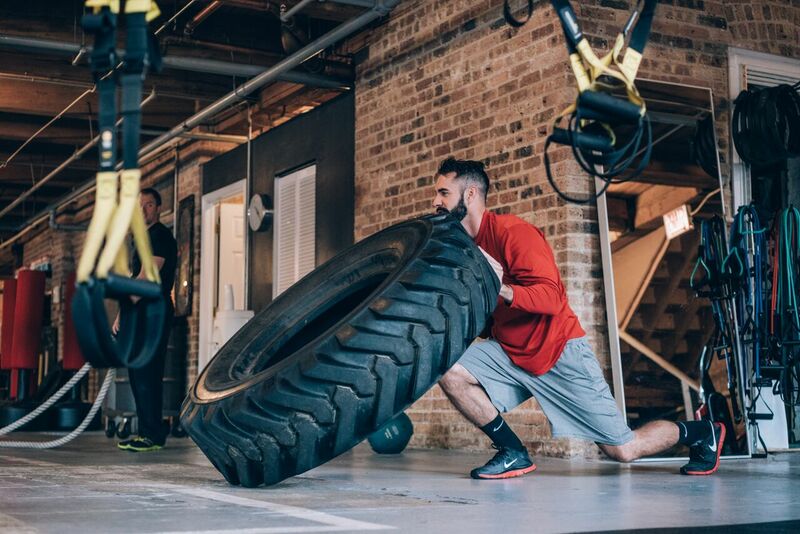 Our clients range from every day people to professional athletes, and while everyone’s fitness goals are different, everyone wants to move freely throughout their day. 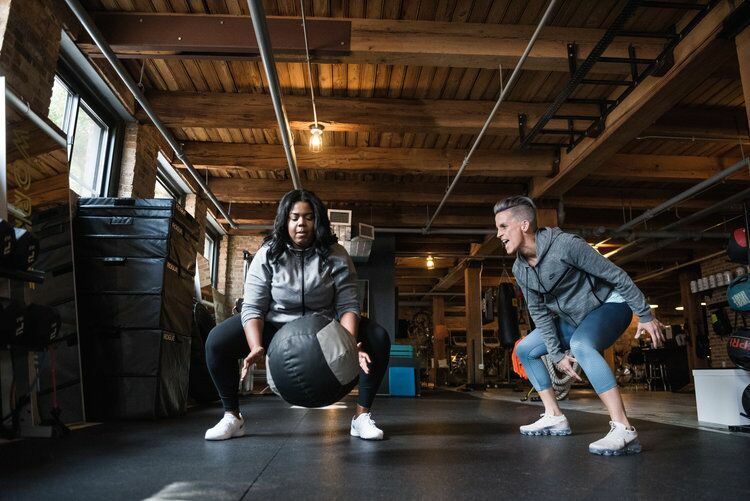 At OYM, we combine the latest fitness and nutrition science with good, old fashioned sweat to help you achieve functional, life-altering results. And plenty of fist pumps and high-fives along the way.